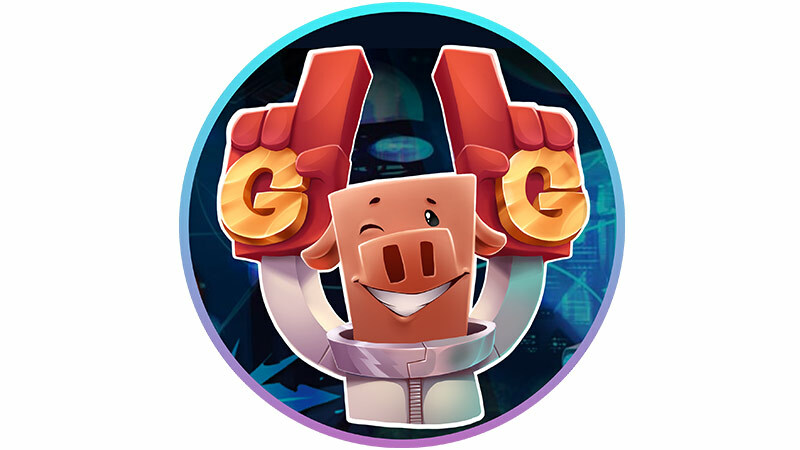 Sign in with Xbox Live today to join other Cadets with your exclusive Xbox Live rank and play together in space-themed minigames. With Xbox Live, it’s easy to find your friends from InPvP. 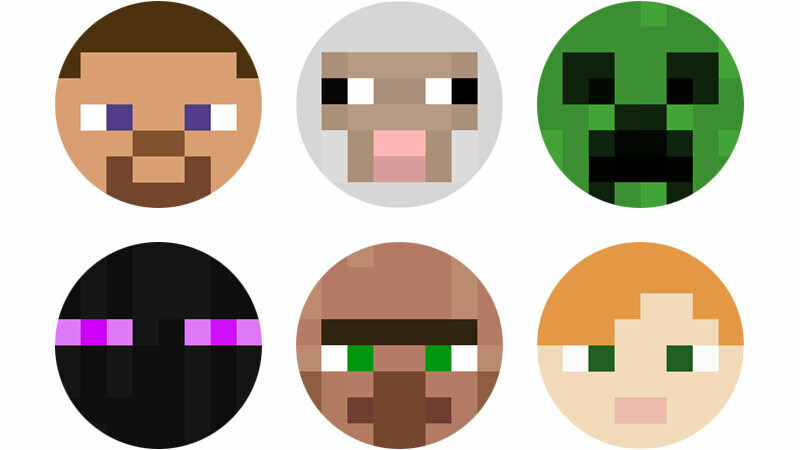 Just add their gamertag or click on their username from the Minecraft pause menu and invite them to any InPvP minigame when you’re both online. You can even get notifications when your friends sign on. 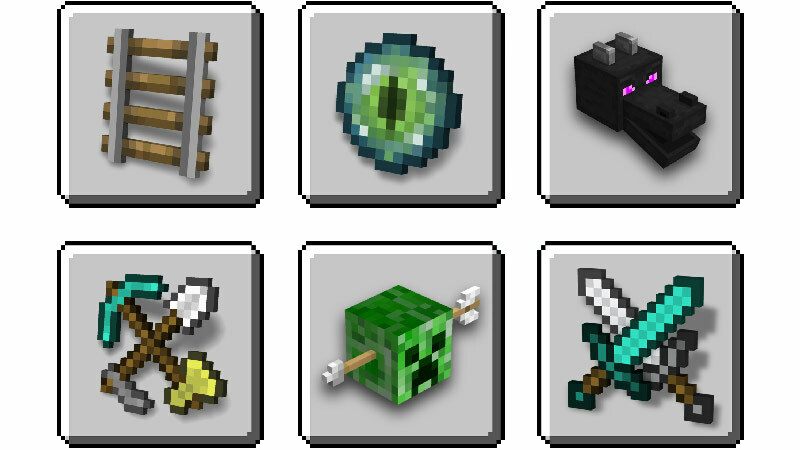 InPvP not only has legendary minigames like TNT Run, Sky Wars, Block Hunt, Survival Games (and more!!! ), but be the first to play secret new minigames never before seen in Minecraft! Xbox Live makes playing with others even better. 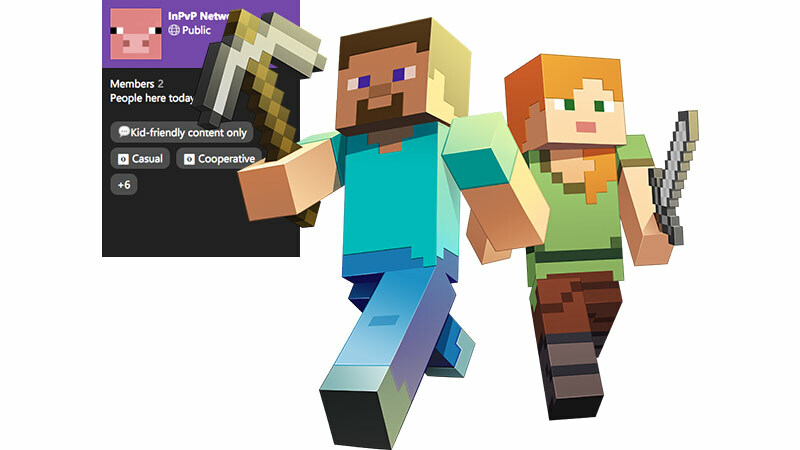 The official InPvP Network Club on Xbox Live makes it easy to find new friends to play with anytime you’re online.